Manual 4 Way Lock - In only, out only, open or locked. Weather resistant, self closing frosted rigid magnetic flap. Perfect for double glazing, walls or wooden and UPVC doors. 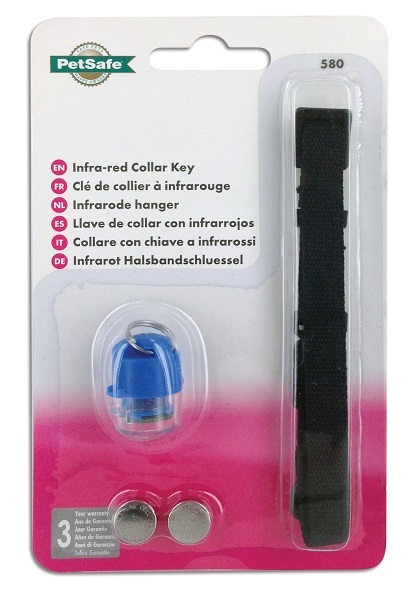 Magnetically operated so only your cat can enter plus 4-way locking - In only, out only, open or locked. 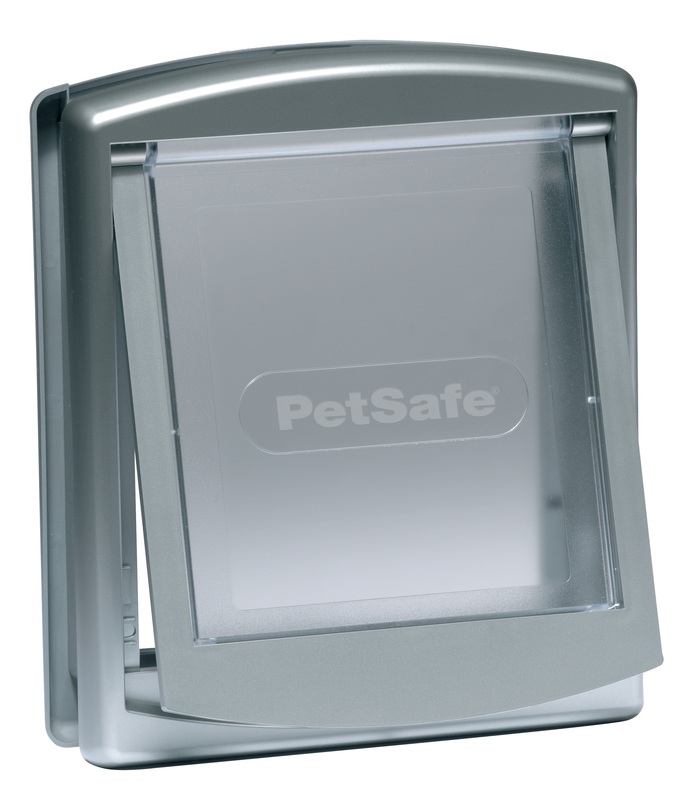 Weather resistant, self closing see through rigid magnetic flap. Perfect for double glazing, walls or wooden doors. Infra red cat flap with a unique coded key which only allows access to your cats, complete with a 4 way security locking system. Battery Powered Cat Flap - WHITE - With see through flap | Access for your cat only - One Key Supplied & extras in stock | Unique coded collar key. White, Brown or Grey finish with See Through Flap. Lockable security barrier. Suitable for any thickness of walls & doors but requires customer supplied tunnels | Weather resistant self closing see through magnetic flap | Lockable interior barrier | Fits all walls and wooden doors | For cats up to 7kg (15lbs) and small dogs up to 3kg (7lbs). White finish Cat Flap with see through flap. 4-Way lockable security barrier. Suitable for fitting in thick or hollow doors or double glazing. White finish Magnetically Operated Cat Flap with see through flap. 4-Way lockable security barrier - In Only, Out Only, Open or Locked. Suitable for fitting in thick or hollow doors or double glazing. Fixed 60mm (2 1/4") tunnel.